The weekend dig...What?!?!? 1853 Seated quarter with rays and arrows!!! 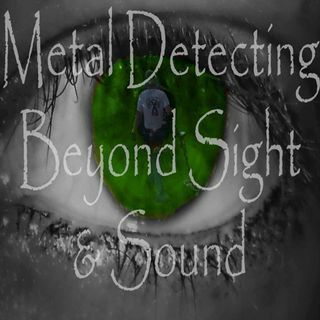 Metal detecting, treasure hunting, and more. Join myself and Leighton Harrington as we talk a little shop and even a bit about what's going on with the show and the hobby as well. Recent digs, news, and more. The maiden voyages are almost complete with switching over to the new venue. Hope everyone likes the changes so far as we continue to grow the show and move the project on. Although the change of venue came about suddenly people are still finding us and still following which is ... See More great to see and we always love hearing from the listeners. In this episode we also get to hear about Leighton's experience as he unearthed an 1853 Seated quarter with rays and arrows. Congrats to him on his recent find!